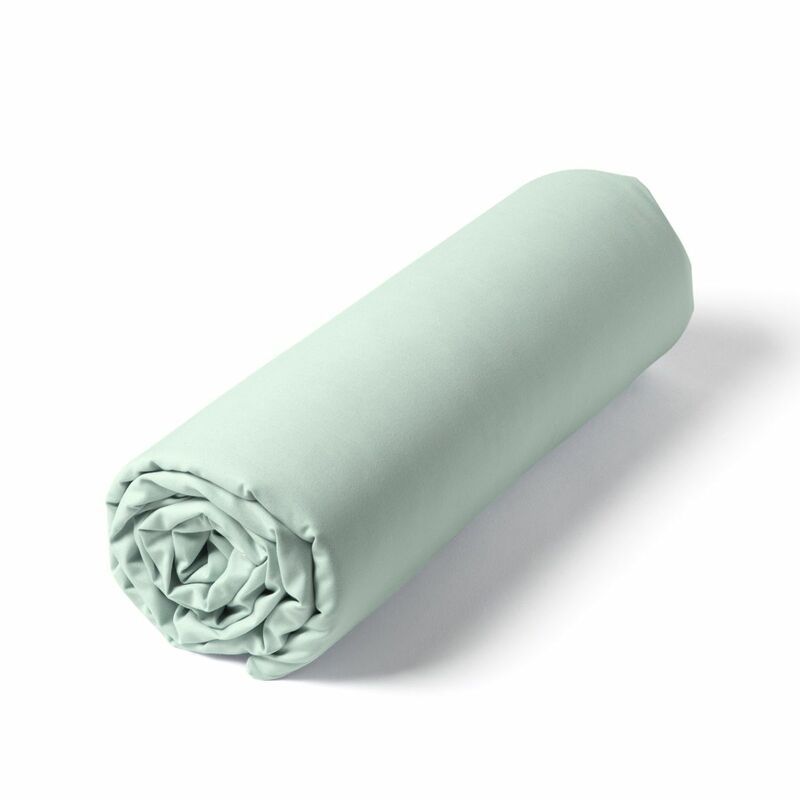 The fitted double cotton fitted sheet is made of 100% long cotton. Its tight weave (80 threads / cm²) gives it a rare solidity. This model is available in a dozen trendy colors and exists for single or double bed in many sizes with a cap of a height of 35 cm. 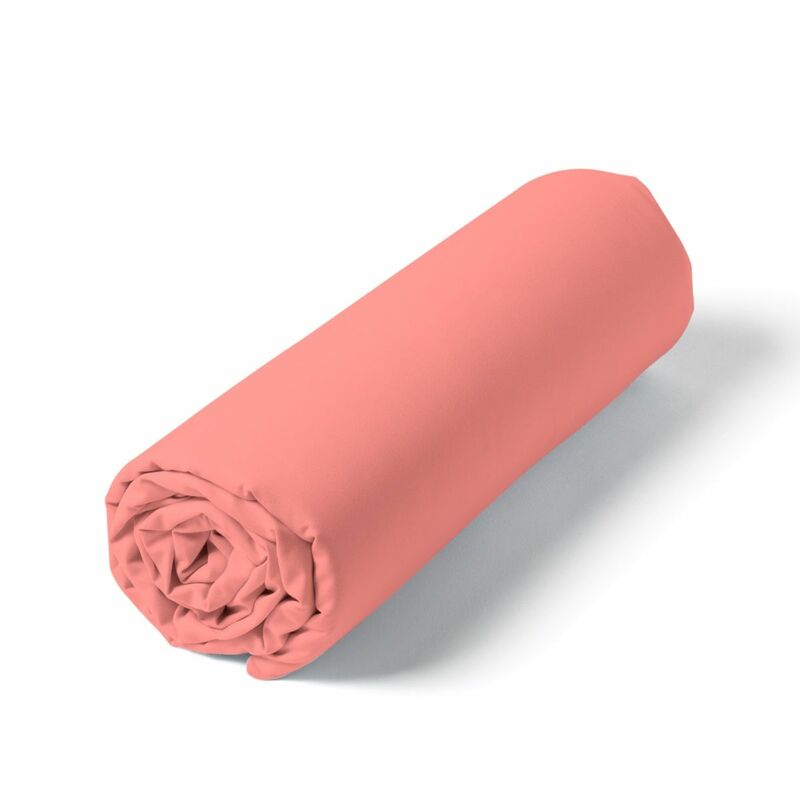 For beds with lifting heads and feet (articulated mattresses) : the fitted sheet is separated at the head and feet and joined in the middle, to allow everyone to raise or lower their head or feet, at their convenience. 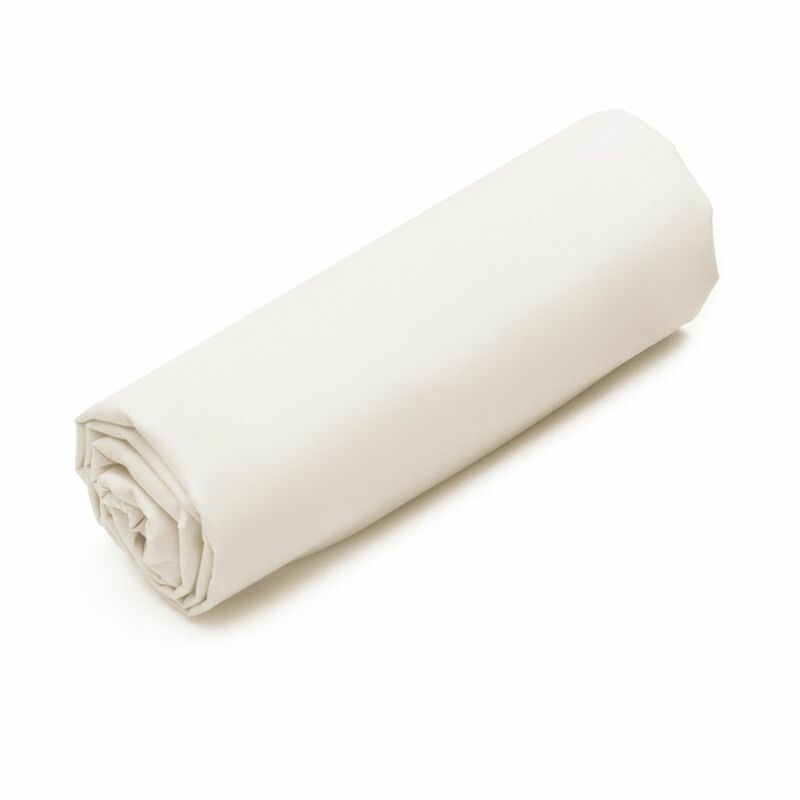 You can combine this fitted sheet with other products from our new range of plain cotton percale. Cotton double cover sheet Percale for articulated bed bases! Paraît de bonne qualité. A suivre avec le temps !